Shop online for 6 accurate-figures plastic models at discounts up to 28%. 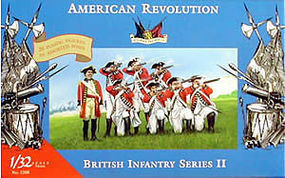 This is the 1/32 Scale Revolutionary War- British Infantry Set II (20) Plastic Model Figures from Accurate Figures. 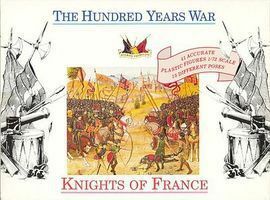 This is the 1/72 Scale 1400AD- French Knights (35 w/6 Horses) Plastic Model Figures from Accurate Figures. 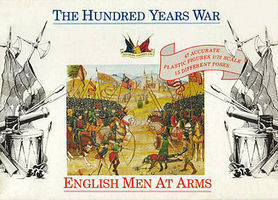 This is the 1/72 Scale 1400AD- English Men At Arms (47) Plastic Model Figures from Accurate Figures. 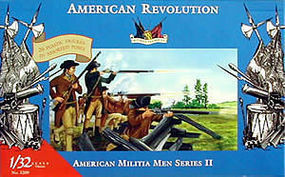 This is the 1/32 Scale Revolutionary War- American Militia Set II (20) Plastic Model Figures from Accurate Figures. 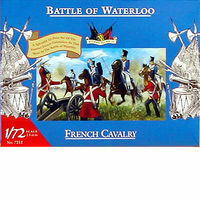 This is the 1/72 Scale Waterloo- French Cavalry (32) Plastic Model Figures from Accurate Figures. 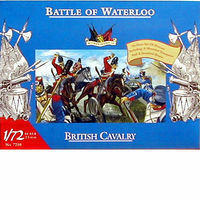 This is the 1/72 Scale Waterloo- British Cavalry (36) Plastic Model Figures from Accurate Figures.